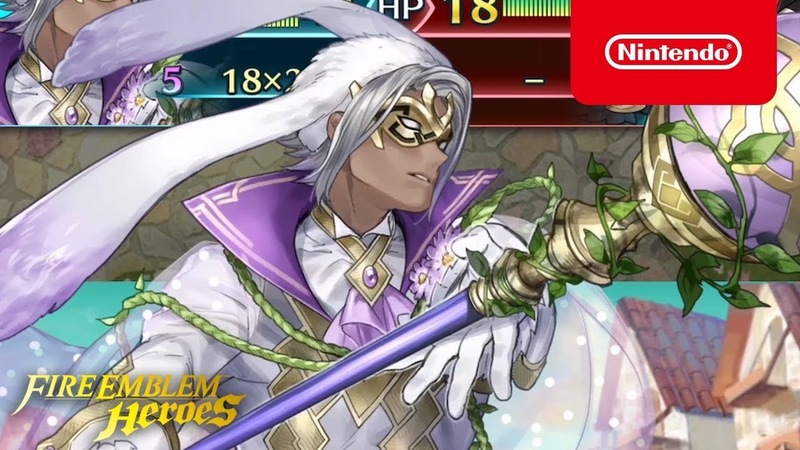 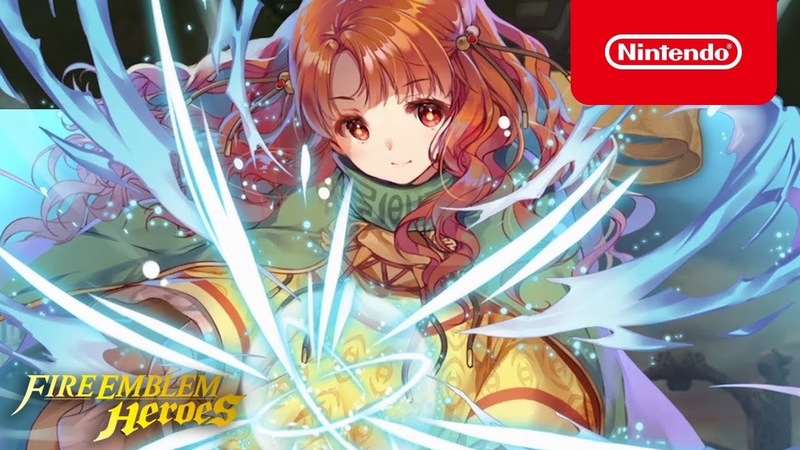 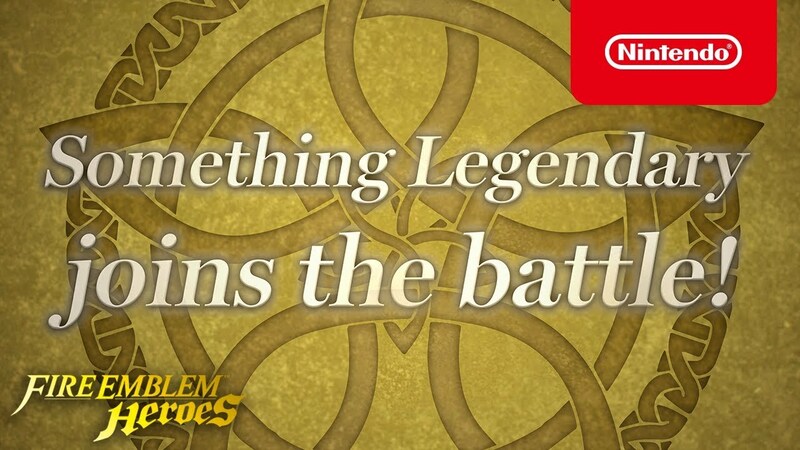 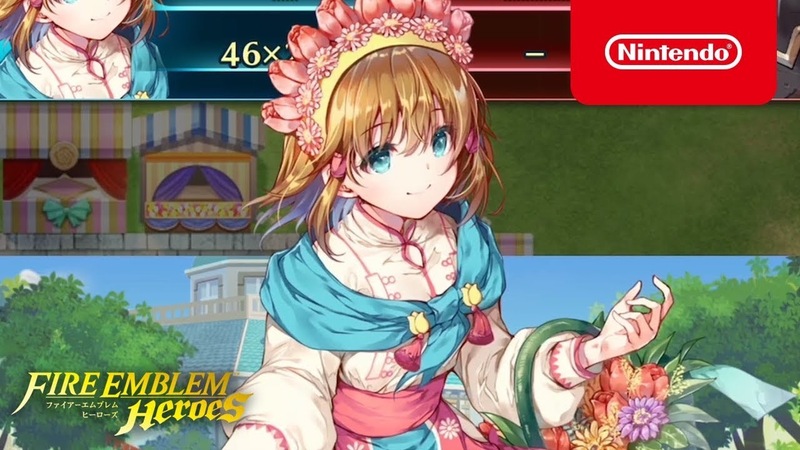 Calling all summoners, the latest Mythic Hero Banner has been revealed for Fire Emblem Heroes, And it brings a familiar face from Fire Emblem: Radiant Dawn! 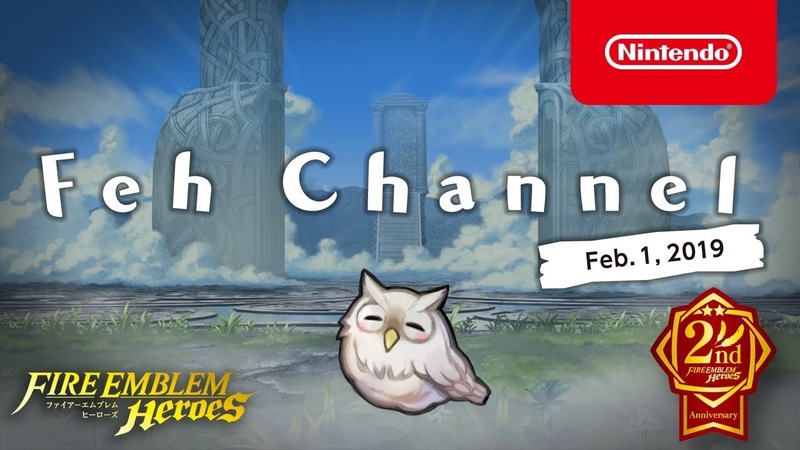 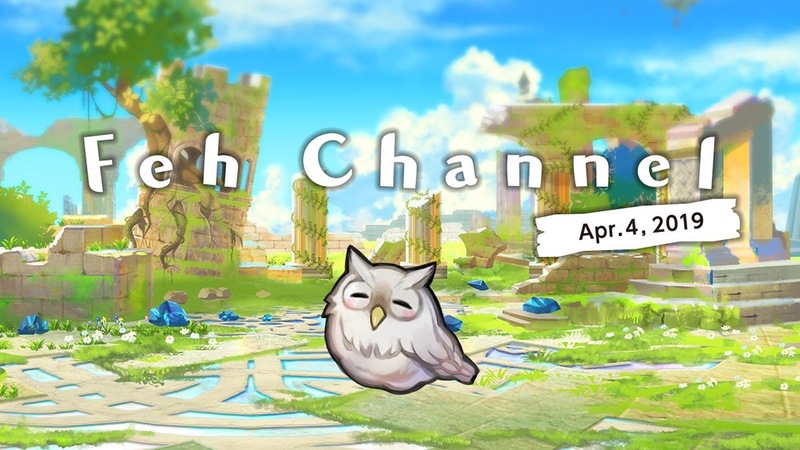 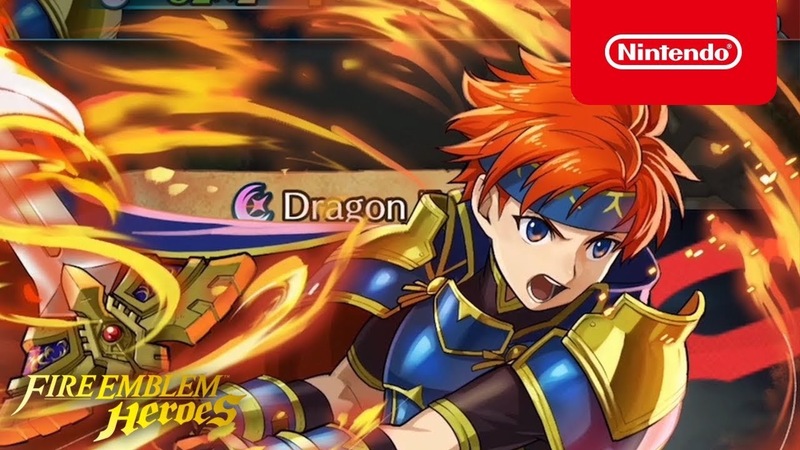 Calling all summoners, the latest New Heroes Banner has been revealed for Fire Emblem Heroes, And it brings some new special characters from the world of Fire Emblem! 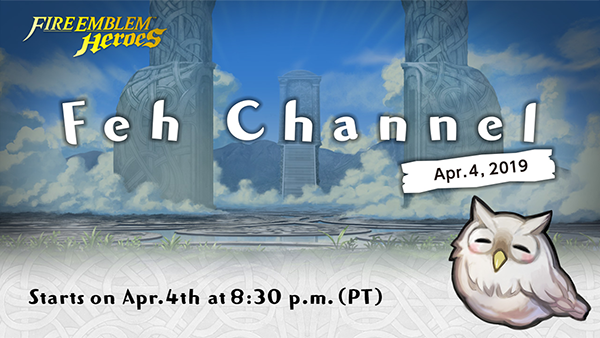 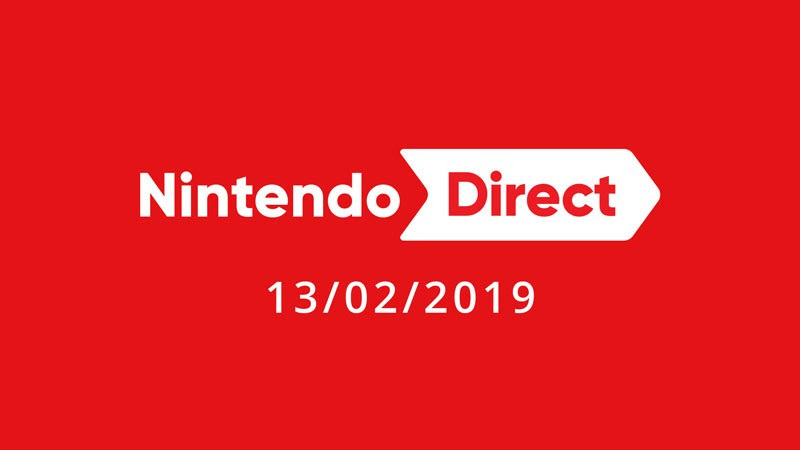 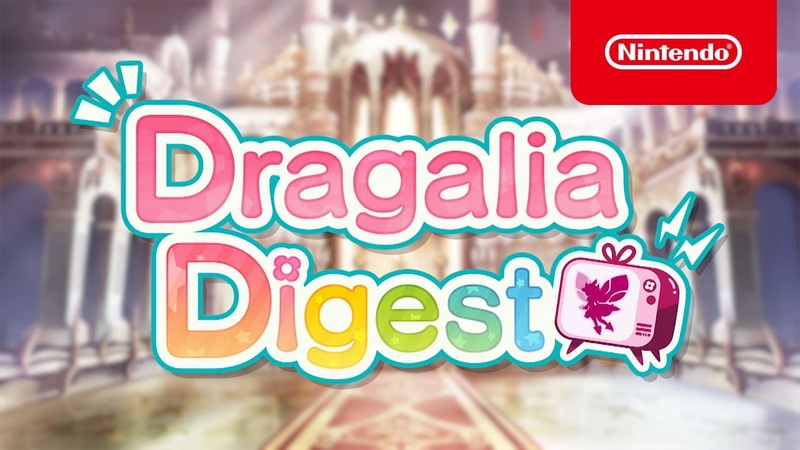 Palla: Eldest Bun-Bun, Marisa: Crimson Rabbit, Bruno: Masked Hare, and Veronica: Spring Princess will be part of this summoning event. 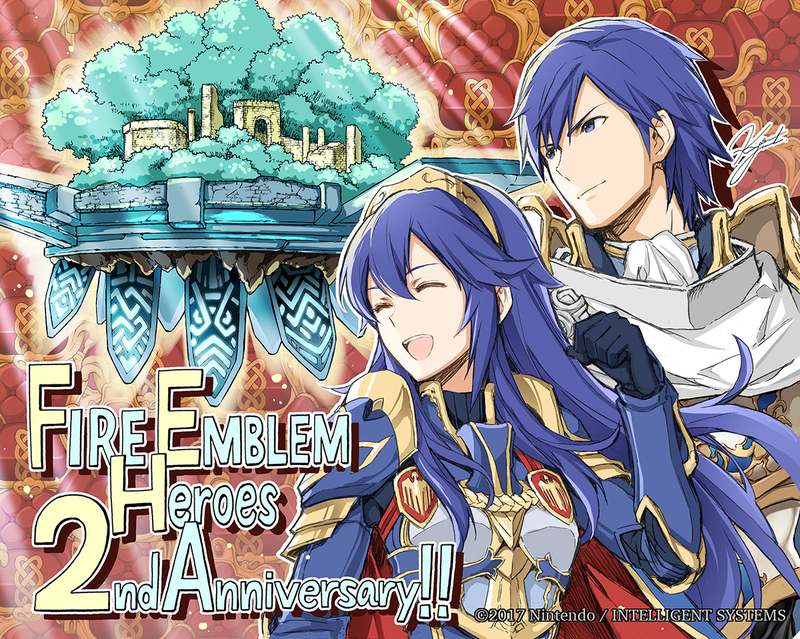 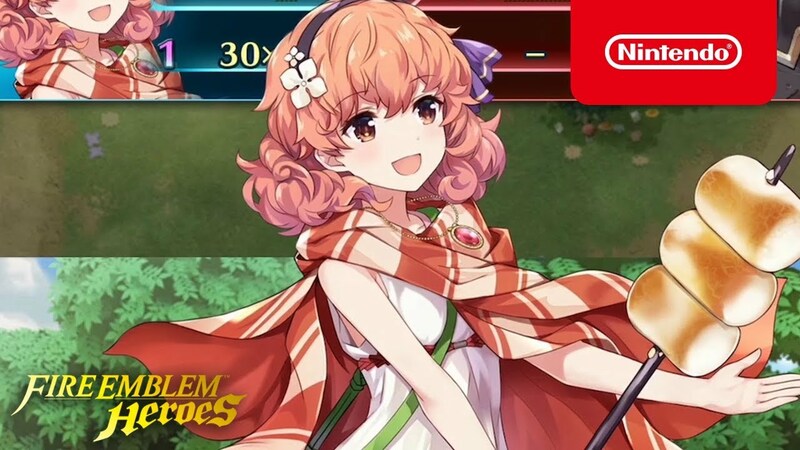 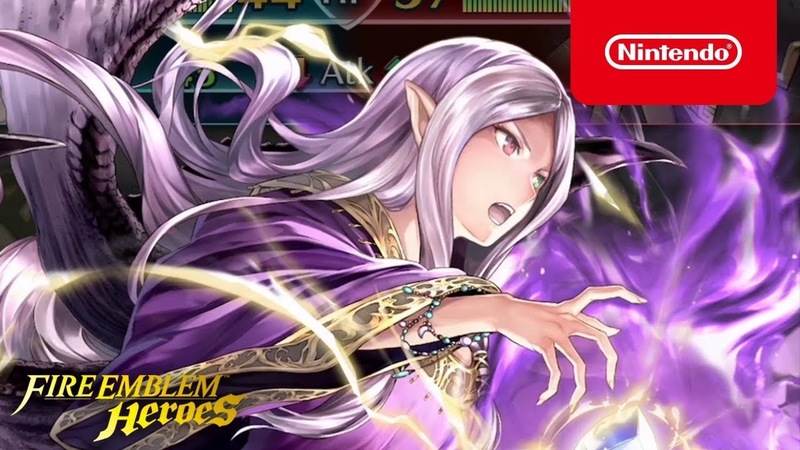 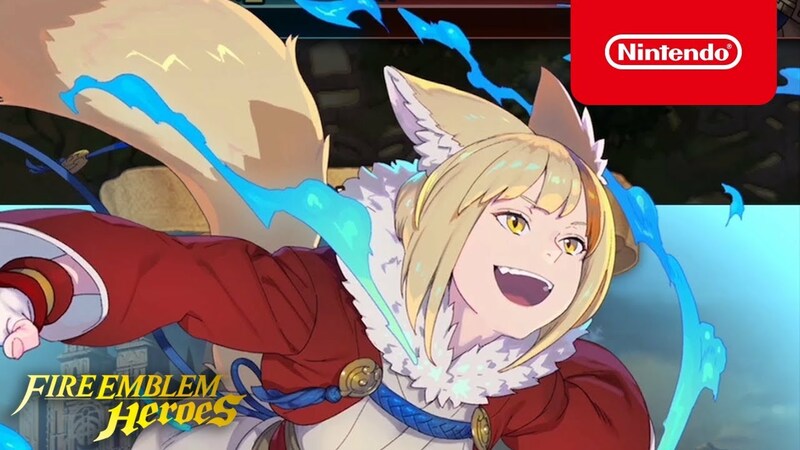 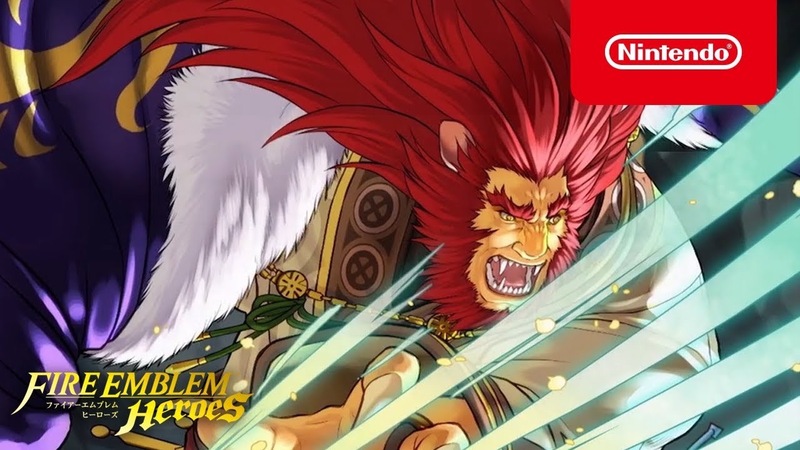 Calling all summoners, the latest New Heroes Banner has been revealed for Fire Emblem Heroes, And it brings some new characters from the world of Fire Emblem! 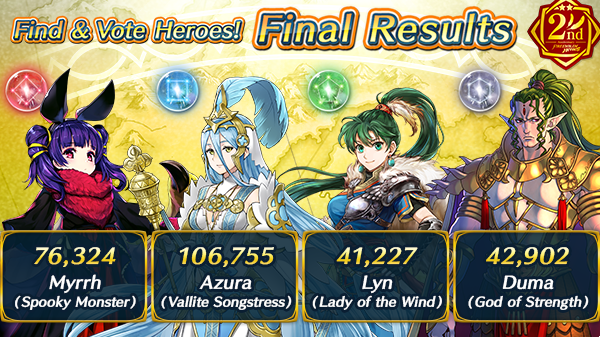 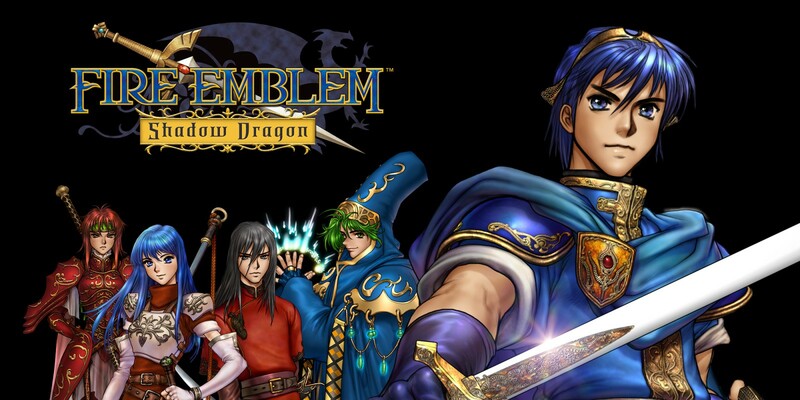 Lugh: Anima Child, Sue: Doe of the Plains, Thea: Stormy Flier, and Idunn: Dark Priestess join the game!